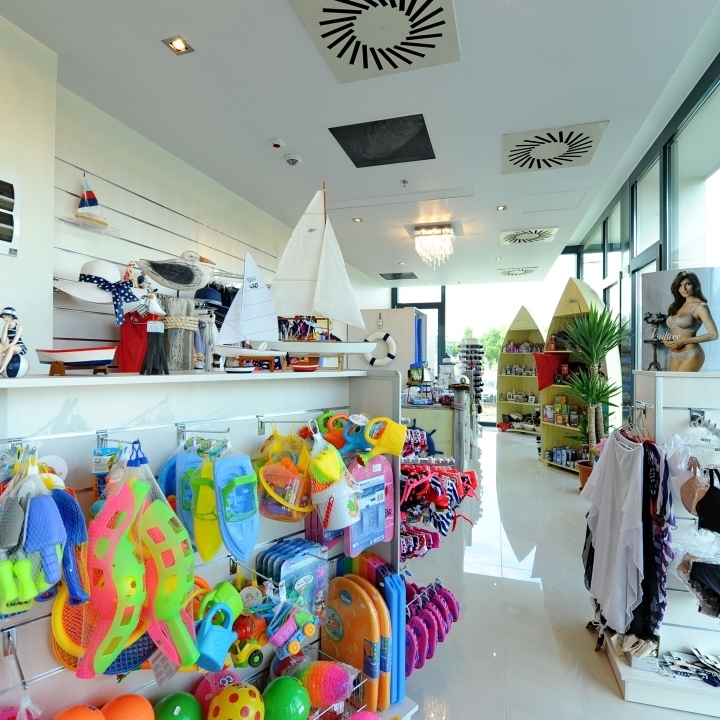 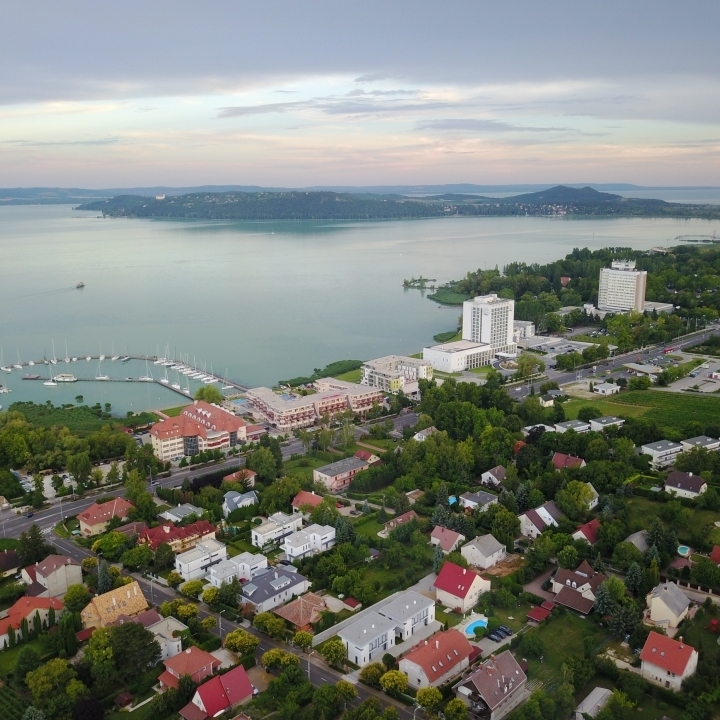 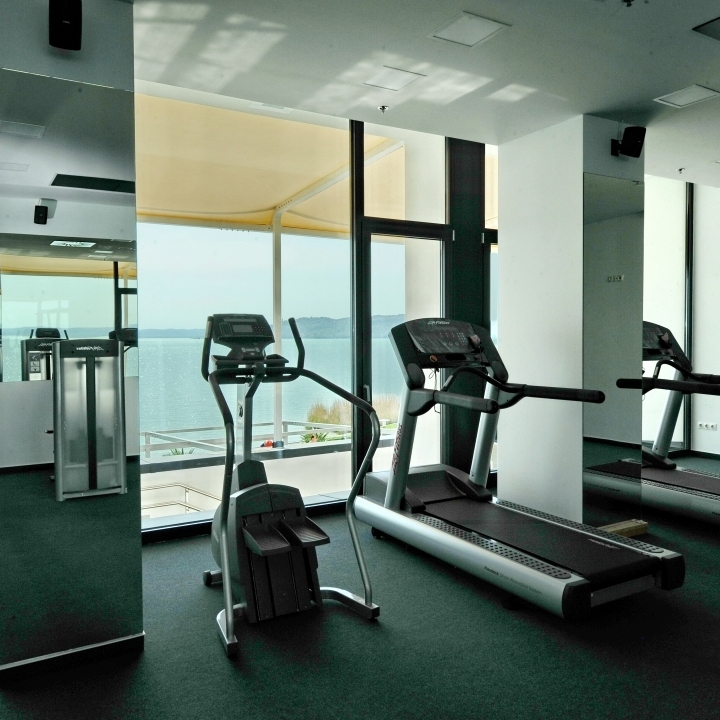 Our Hotel Provides the best and excellent view from most of the rooms with all comfort next to Lake Balaton. 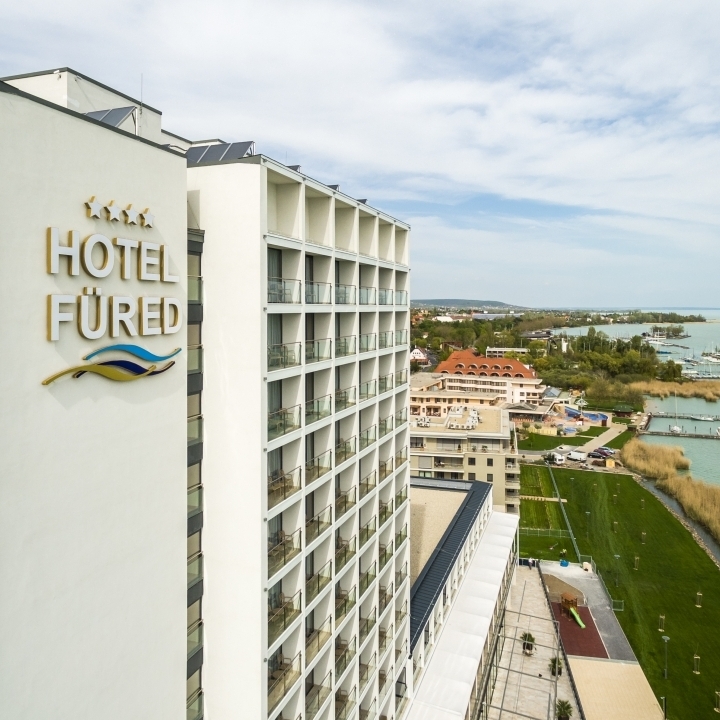 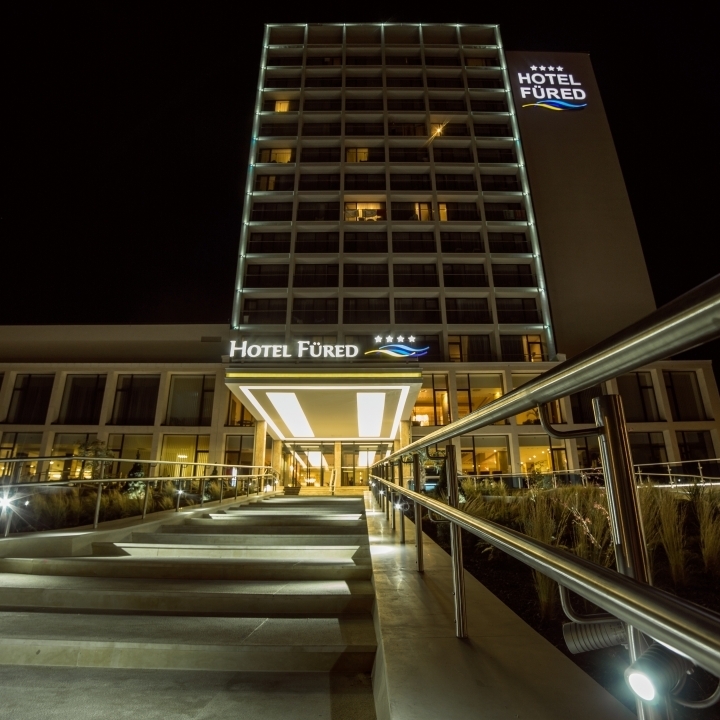 The Hotel Füred**** Spa & Conference is the most imposing hotel right next to Lake Balaton at Balatonfüred. 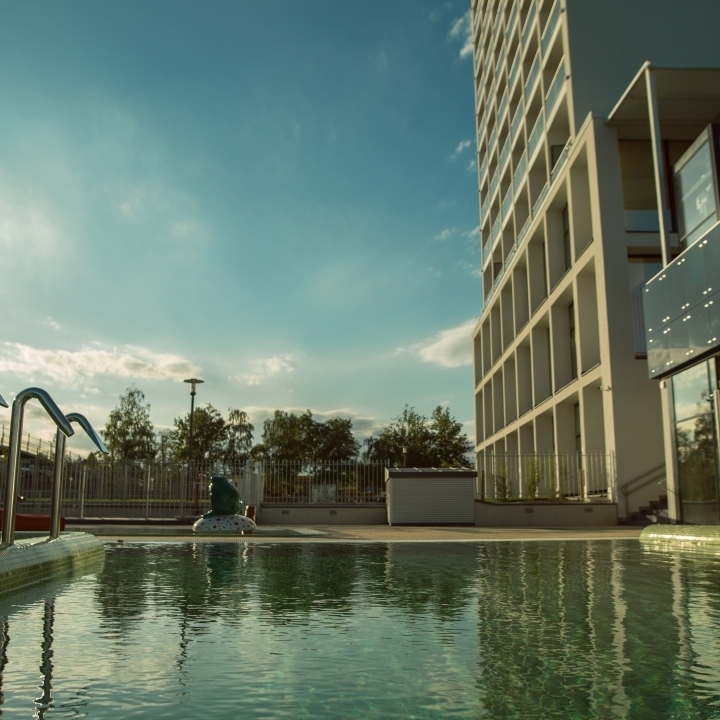 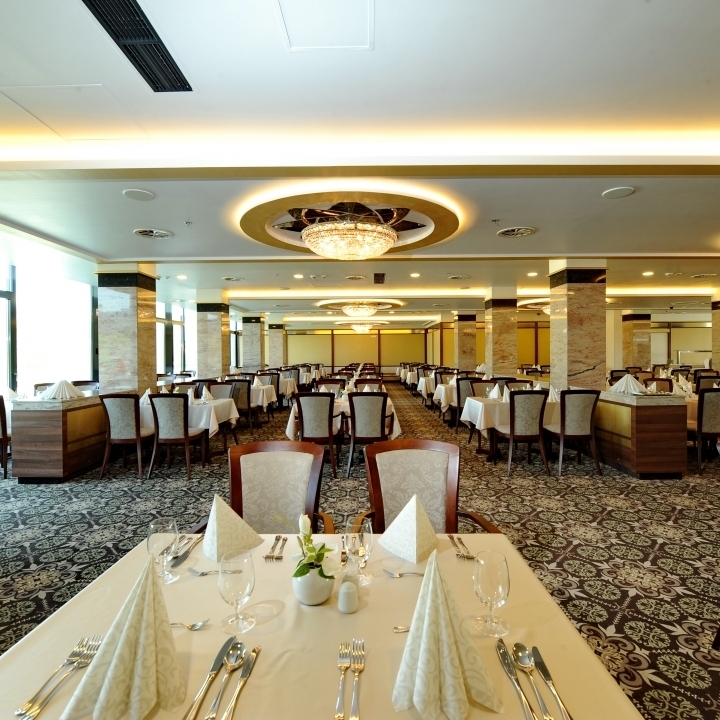 With its special panorama and its huge capacity/ content - about 600 person at a time-, and the availability of accomodation almost of all the attendants- make this hotel so specific here in Balatonfüred. 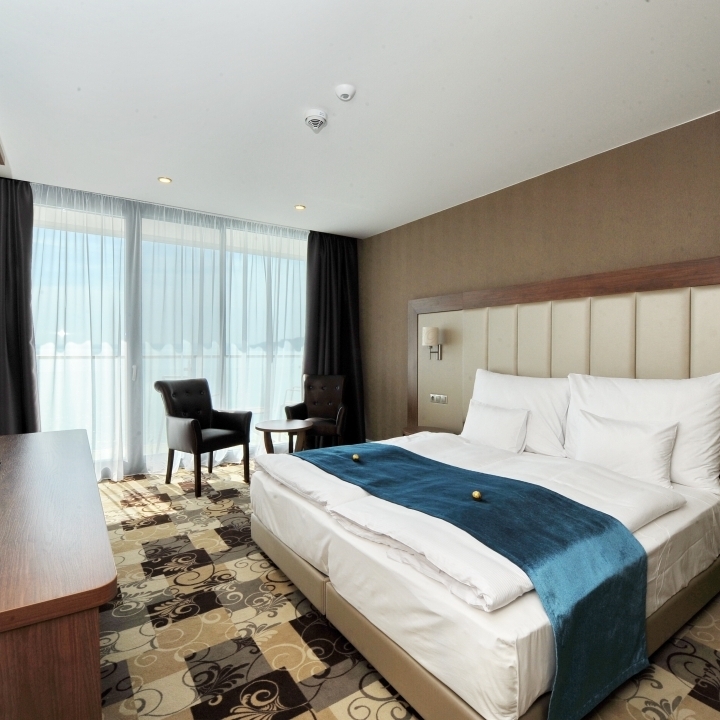 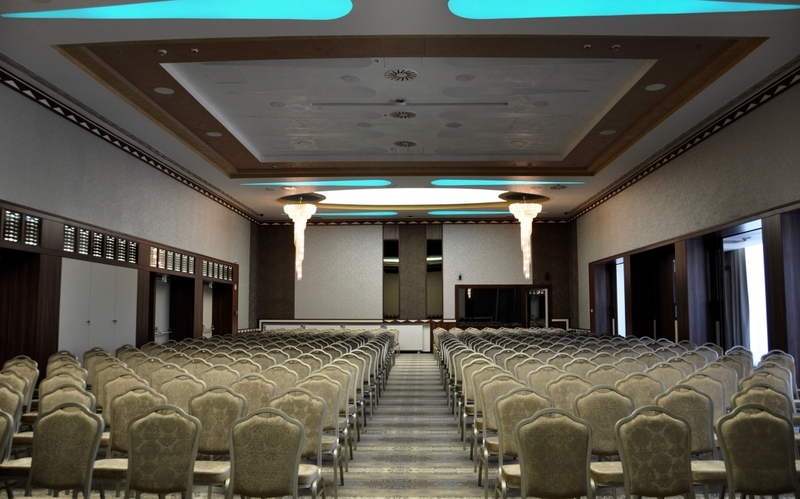 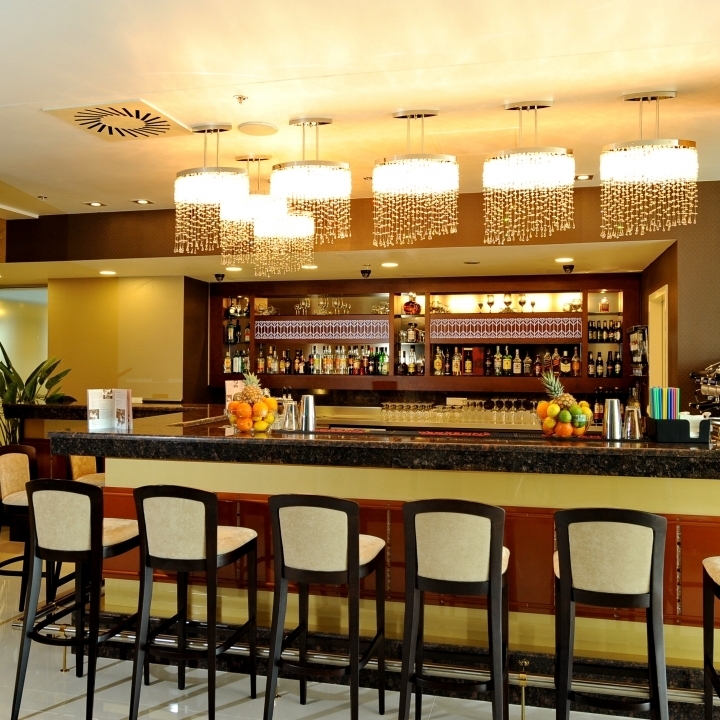 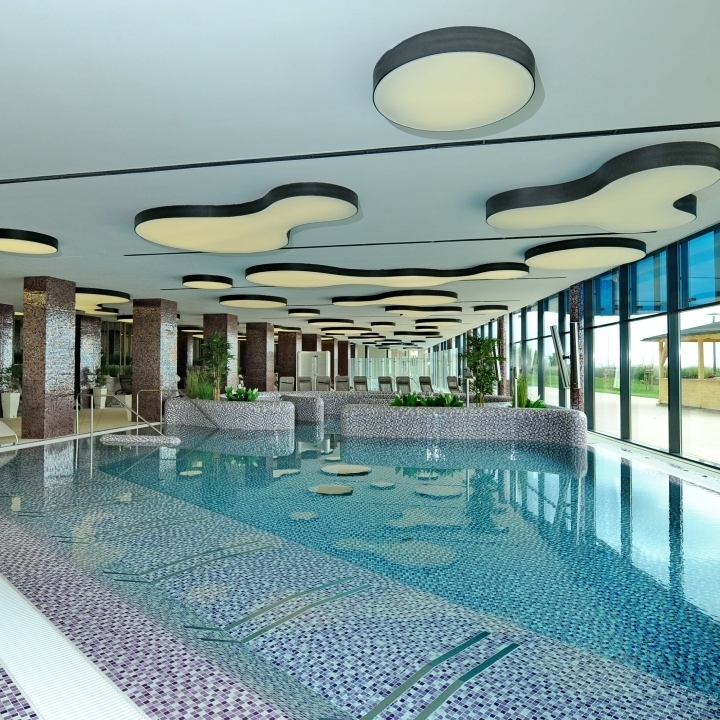 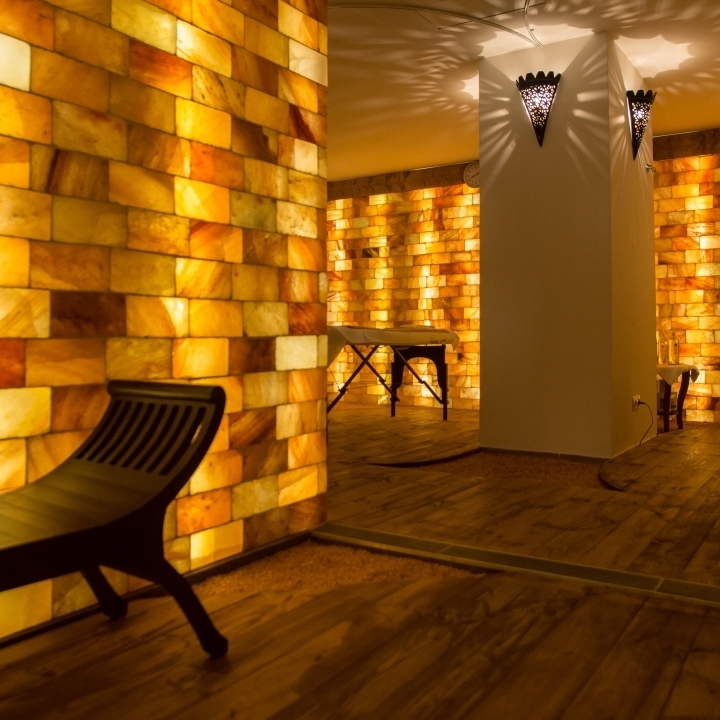 Hotel Füred**** Spa & Conference has a big ball room, three conference rooms, and two meeting rooms. 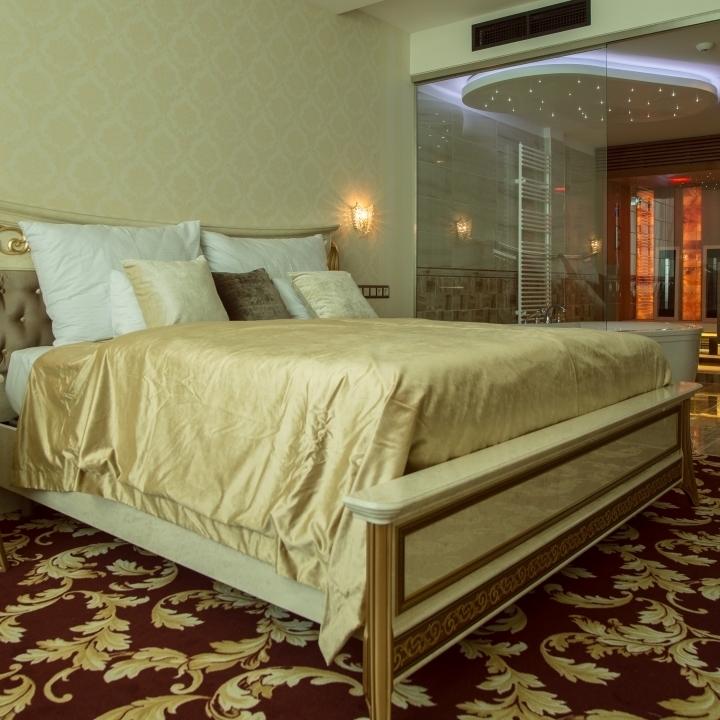 (All of the rooms has a different size - see the plans below). 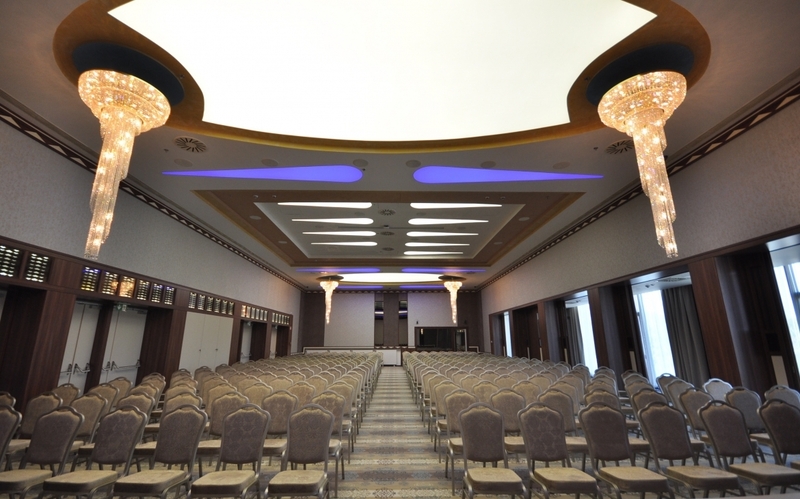 They are suitable for to hold congresses, conferences, meetings, family occasions and wedding ceremonies, too. 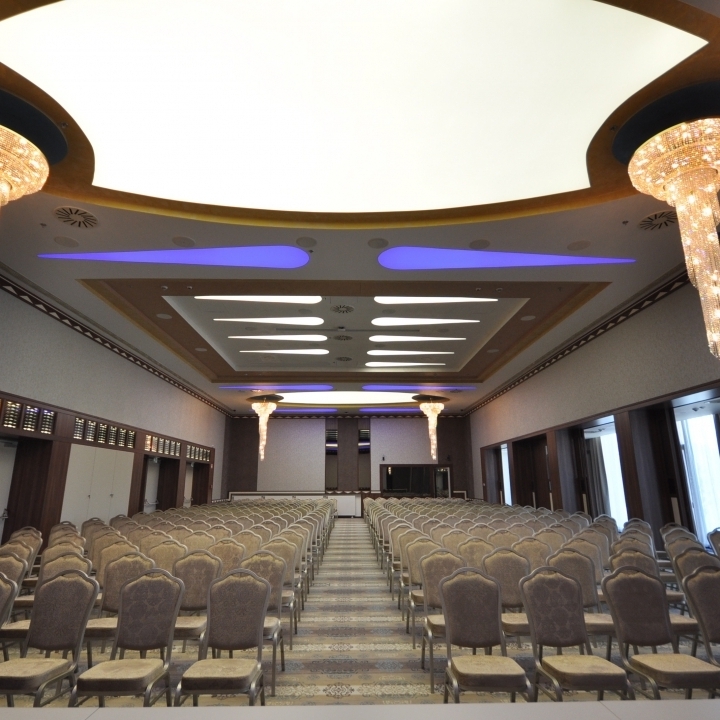 Our well qualified staff and the technically perfected, well equipped conference rooms guaranteed that Hotel Füred**** Spa & Conference is the best place to hold the future events. 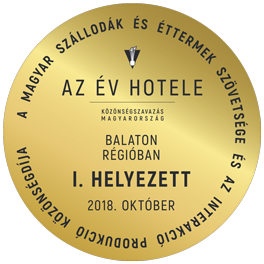 8230 Balatonfüred, Széchenyi st. 20.